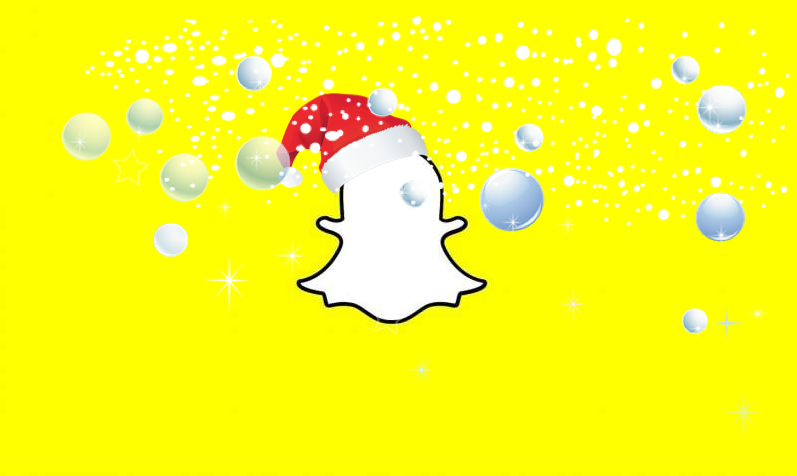 Snapchat is coming down the chimney with gifts for advertisers. Snap recently released two new updates to help advertisers better reach their audiences: a Lens Creative Partners Program and a Snapchat Ads Shopify app. The Lens Creative Partner Program includes, at this time, more than 30 certified lens creators that advertisers can turn to for their augmented reality lens creation needs. AR lenses allow advertisers to create unique experiences for Snapchat users while also incorporating branded content. The juxtaposition of branded content and personalized content allows advertisers to reach viral marketing exposure. According to Tech Crunch, the bulk of certified creators currently participating in the program are located in the United States. Some are in the United Kingdom, Canada, and Australia. Over the next few weeks, Snap plans to launch the program in more regions, with expectations to add more than 100 creators to the list in the coming months. “To be certified, creators had to be experienced in developing quality AR and complete a rigorous course about the development process, creative best practices, ad policies and buy models of sponsored AR Lenses on Snapchat,” Snap wrote in its blog post announcement. The Lens Creative Partners Program is a great resource for advertisers who don’t have the time or resources to create AR lenses in-house. For advertisers that do have the ability to have in-house developers create unique AR lenses, there’s the Lens Studio AR developer tool, which was launched about a year ago. Shopify now offers an app that allows advertisers to manage two integral Snapchat for Business products on a convenient app platform: the Snap Pixel and Product Catalogs. 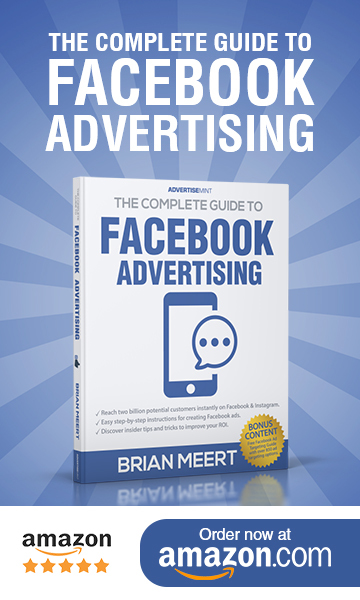 Snap Pixel is a metrics tool that allows advertisers to measure campaign performance. The Shopify app makes it easy to deploy the Pixel quickly and conveniently view important metrics from mobile devices. Product Catalogs is a tool that syncs products from your store with Snapchat to create a catalog featuring your products for more engaging ads. Advertisers can use the Shopify app to easily create a catalog for their Snapchat campaigns. Between the Lens Creative Partners Program and the Shopify app, Snapchat advertisers’ spirits will be bright this holiday season.